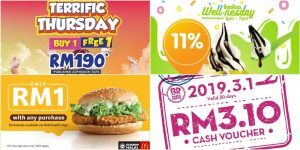 Replenish Your Thirst This August With Tealive Buaharaja Milkshakes Buy 1 Free 1 Deal! This August, Tealive will be effacing your thirst for flavorsome drinks with their special deal of month exclusive for members! Till August 31, rush at Tealive to enjoy Buy 1 Free 1 drinks! 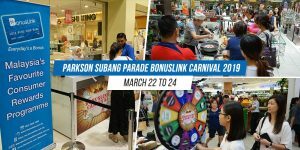 Just choose between Durian Milkshake or Cempedak Milkshake! This promo is limited to Tealive members only! 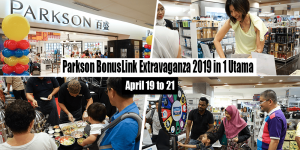 Parkson BonusLink Extravaganza Comes Back with 5 Amazing Highlights on April 19 to 21! 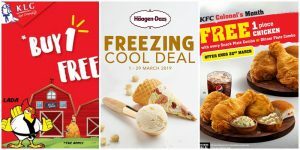 9 Awesome Deals to Grab this March! 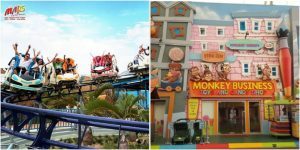 Movie Animation Park Studios to Offer Free Admission from 1 March Onwards! [New Year, New Furniture!] 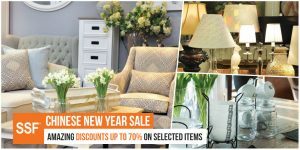 SSF’s New Year Final Offer You Shouldn’t Miss! 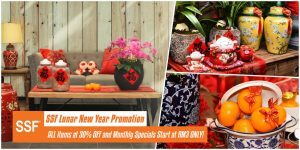 Special Products Start at RM3 ONLY! 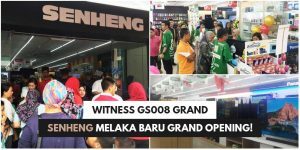 Witness Grand Senheng Melaka Baru Grand Opening!